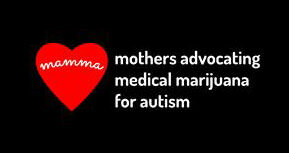 Mother’s Advocating Medical Marijuana for Autism (MAMMA) is an organization dedicated to promoting the medical use of cannabis for autism. Medicinal Cannabis has thousands of years of safety and efficacy. Cannabis was listed in the US Pharmacopeia until 1942. It medicinal use was common place. Cannabis is anti-bacterial, anti-viral, anti-inflammatory, anti-fungal, anti-psychotic and anti-epiileptic. This entry was posted in Cannabis, Recommended Websites and tagged Cannabis, Mamma, Marijuana on May 30, 2017 by Editor. 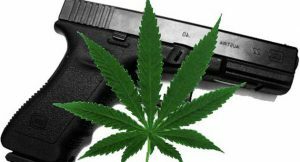 This entry was posted in Cannabis, Healing & Recovery Room, Liberty & Freedom Room on March 24, 2016 by Editor. This entry was posted in Cannabis, Healing & Recovery Room, Liberty & Freedom Room, RESEARCH, STUDIES, DOCUMENTATION and tagged patents on May 7, 2015 by Editor. This entry was posted in Cannabis on April 16, 2015 by Editor. Hemp and Biowastes: Better than Graphene! VLA comment: Iowa and other agricultural states are too busy with Monsanto’s GMO corn and soy and their national directive to be the global supplier of hogs and GMO feed. In Fairfield, Iowa, a new granary is going up that attaches to Warren Buffet’s BSNF railway and will send 20 million bushels of GMO corn to Texas, Mexico and then the Asian Pacific through the TransPacificPartnership. Although folk don’t think the TPP is a done deal…think again as infrastructure is being put in place. However, we suspect that China will have the last laugh on the USA when they pull the plug. This entry was posted in Cannabis, RESEARCH, STUDIES, DOCUMENTATION on August 18, 2014 by Editor. Graham Hancock quits Marijuana! WHY? 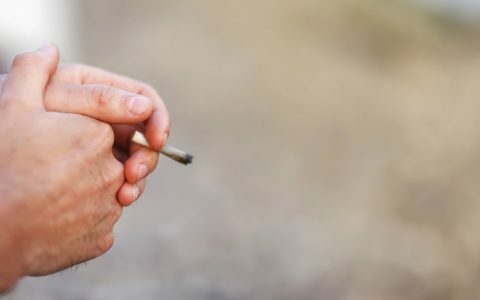 VLA Comment: After 20 years, having started with just chilling at night with a joint, created an abusive relationship with marijuana, blazing through his stash everyday. The Cannabinoids (CBD) are anti-psychotic while the THC gets you high. This entry was posted in Cannabis, COOL VIDEOS in Sports, Recreation,Technology, Art, Comedy &Inspirational, Healing & Recovery Room, Motivational Speakers, Psyche Ward, Spirituality & Meditation on May 10, 2014 by Editor.